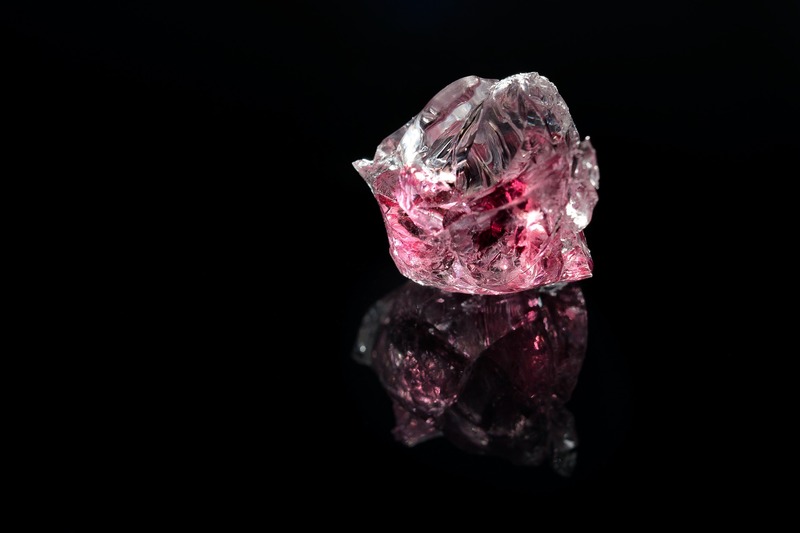 Sotheby’s expects to sell a 15.38 carat “supremely rare” pink diamond for $28 million to $38 million (CHF 27.2 million to CHF 36.9 million) at an auction in Geneva next month. The pear-shape, type IIa diamond known as the “Unique Pink” will go under the hammer at the Magnificent Jewels and Noble Jewels auction May 17. The precious stone – cut by New York-based Cora International – got the highest possible color grading from the Gemological Institute of America (GIA) and is the largest fancy vivid pink pear-shaped diamond ever offered at auction, Sotheby’s said. The gem is the latest in a string of colored diamonds to attract a multi-million dollar price estimate after Christie’s said it expected the ‘Oppenheimer Blue’ to fetch up to $45 million at a sale in Geneva May 18 and Sotheby’s sold the blue ‘De Beers Millennium Jewel 4’ for $31.8 million in Hong Kong last week, setting an Asian auction record for a jewel. Largest Fancy Vivid Blue Diamond in Auction History Estimated at up to $45MWill Upbeat Rough Demand Slow the Diamond Market Recovery?